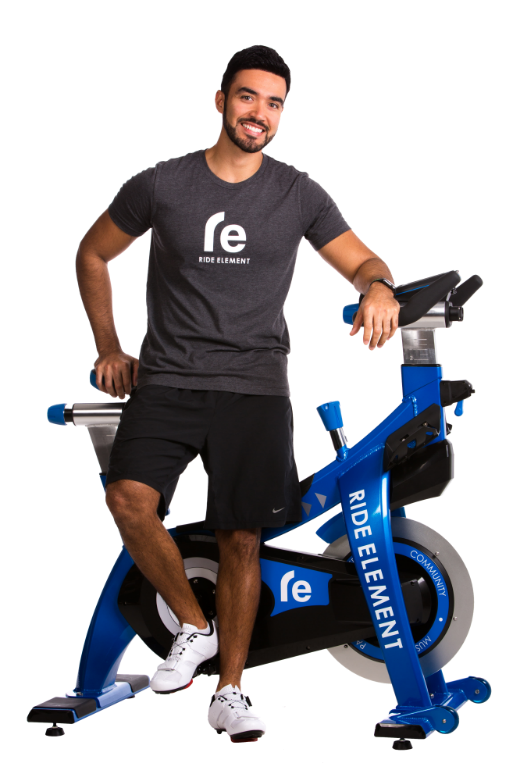 Born and raised in the marvelous city of Rio de Janeiro, being fit and active is his passion. With an extensive background in MTB/cross country trail bikes he found indoor cycling to be his new ADDICTION! The opportunity to ride, inspire and share these amazing classes with others is what fuels his ride. The combination of great energy, killer music and a State of The Art Studio are the perfect ingredients to get motivated and get the endorphins flowing! View our FAQ page or Speak with a Team Member.